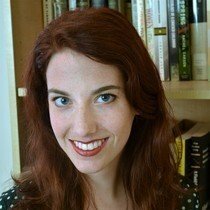 Julia Wilde hails from the Midwest, where she studied English, art, and biology in college. She now resides in Texas where she writes and hosts her own YouTube channel about the awesomeness of science. She loves telling the stories of science and is passionate about encouraging more young women to join STEM fields. 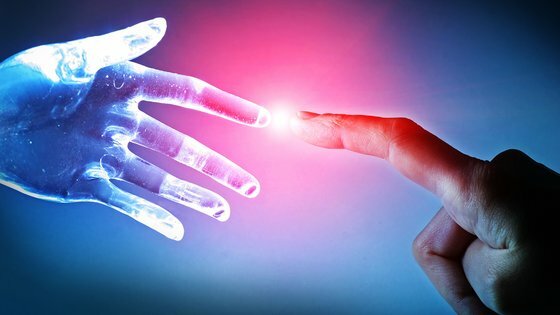 Will AI Destroy All Humans, or Help Us Build a Better Future? The debate over the impact of artificial intelligence won't go away any time soon. So, which side are you on? Chernobyl's New Safe Confinement is protecting the world from another nuclear disaster. 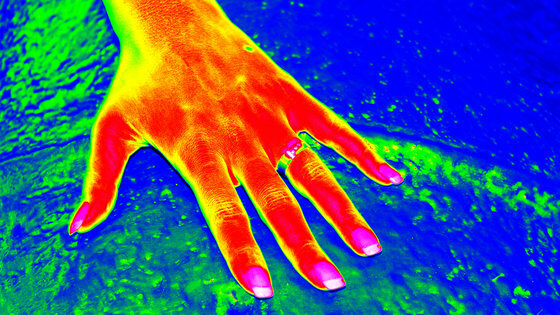 Infrared light is all around us even though we cannot see it. 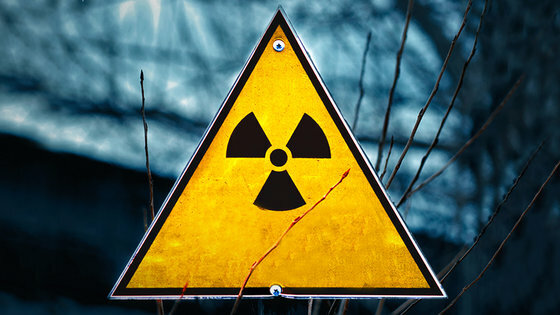 Find out how this invisible radiation impacts our everyday lives. When Did Environmentalism Become So Political? 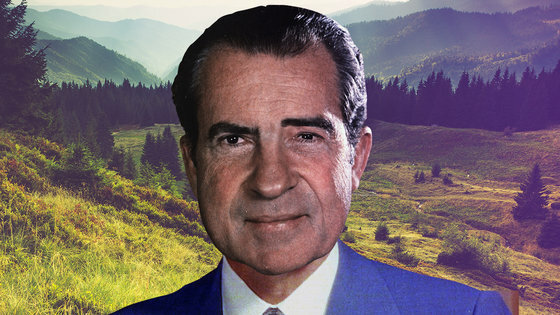 When you think of environmentalism, does Richard Nixon come to mind? 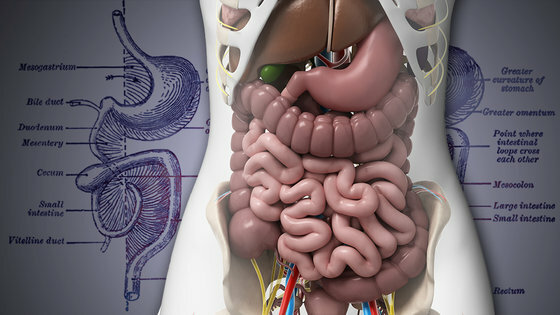 You Now Have A New Organ: Meet The Mesentery! Why did it take us so long to identify a new human organ? What does the mesentery do and how often are we "discovering" new organs? Think the ISS is squeaky clean...think again! 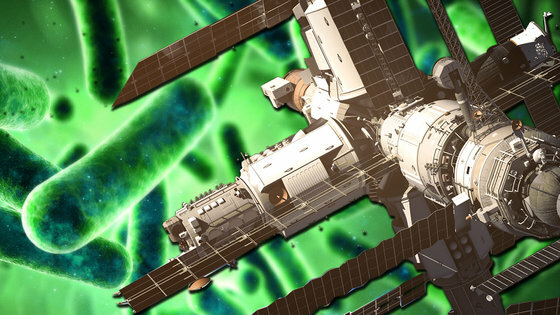 Bacteria like Staphylococcaceae and Enterobacteriaceae absolutely thrive in space stations! 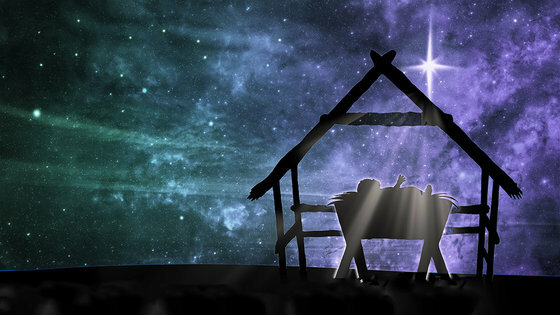 What was the 'Star of Bethlehem' and was it really shining on Jesus' birthday? Astronomers offer some theories. 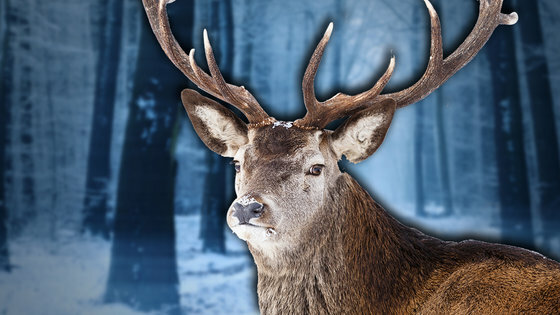 If Antlers Are So Heavy, Why Do Animals Have Them? Sure, Rudolph has a red nose, but does it have antlers? Is ornamentation even beneficial to any species? 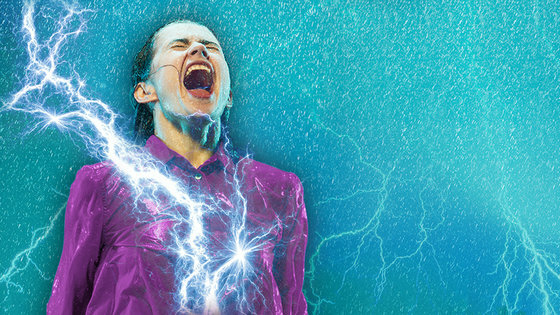 What Happens When You're Struck By Lightning? The chances of being struck by lightning are about 1 in a million. What exactly is lightning and what happens if it hits you? Do Black Holes Ever Die? 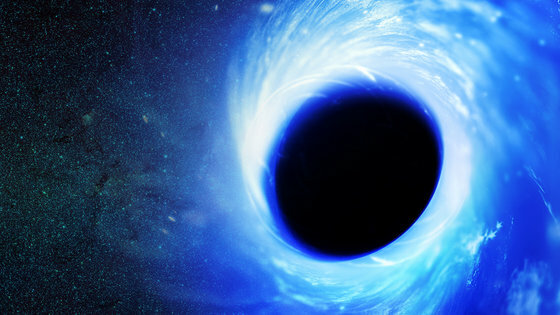 Do black holes actually evaporate? Find out more as we dive deep into Hawking Radiation!